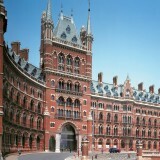 Hidden below The St Pancras Renaissance Hotel is one of the cities most sophisticated secrets. 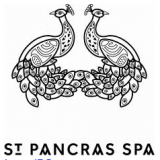 A perfect mix of old world charm and modern masculinity The St Pancras Renaissance Hotel Spa is a great place to unwind in the most hectic of cities. 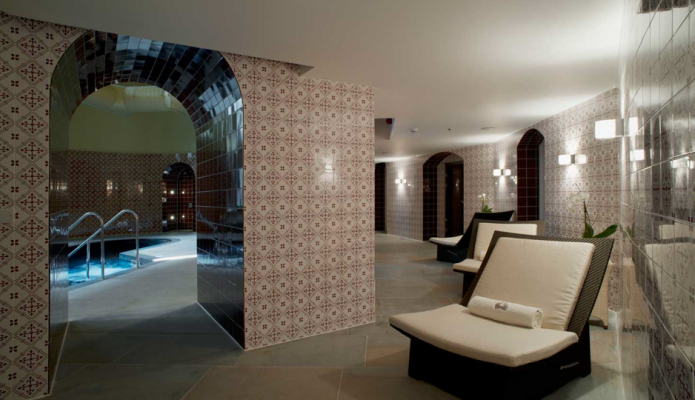 Although it offers a breathtaking pool, gym, steam and sauna I paid a visit for an age busting facial called Ko-bi-do. 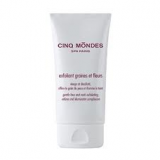 My therapist Abi had suggested that this was just the thing for my craggy dried out winter skin. 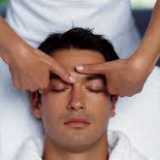 Japanese in origin it works deeper than a normal facial massage which makes it perfect for our thicker male skin. Abi was soon working away in rythmic movements on the areas that held the most tension in my face, this was around the forehead, eyes and jawline. After cleansing and exfoliating she applied a Vitamin C packed Radiance Elixir to brighten my dull skin, followed by a Clay and Herb Mask to open clogged up pores. By the time the treatment drew to a close I had been rocked soundly asleep unaware of both the Youthness Serum and Youthness Cream that were being applied to my face! 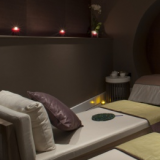 The most welcome side effect of this stress busting facial was increased blood flow to my skin which I reckon made me look a damn site more alive than when I had entered. 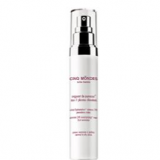 The quality of the Cinq Mondes products used was also appreciated, they were free from chemical nasties, and had a great aroma.